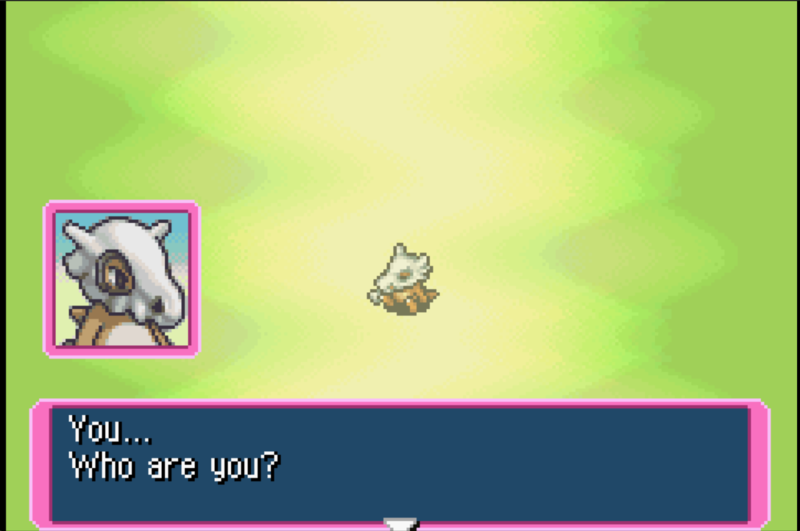 lol do you mean a spearow? 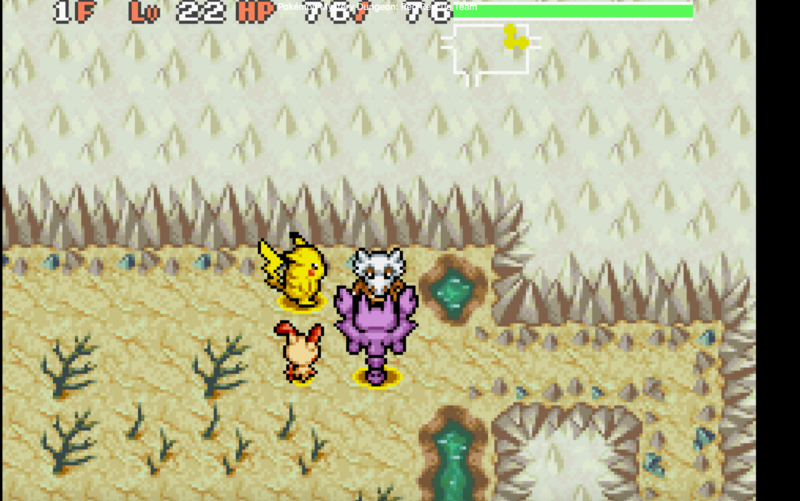 I plan to use the plusle at least through Mt. Thunder. I was hoping for a geodude but no such luck. I probably won't use it after Mt. Thunder though. Yeah I'm hoping for the best on that boss fight. 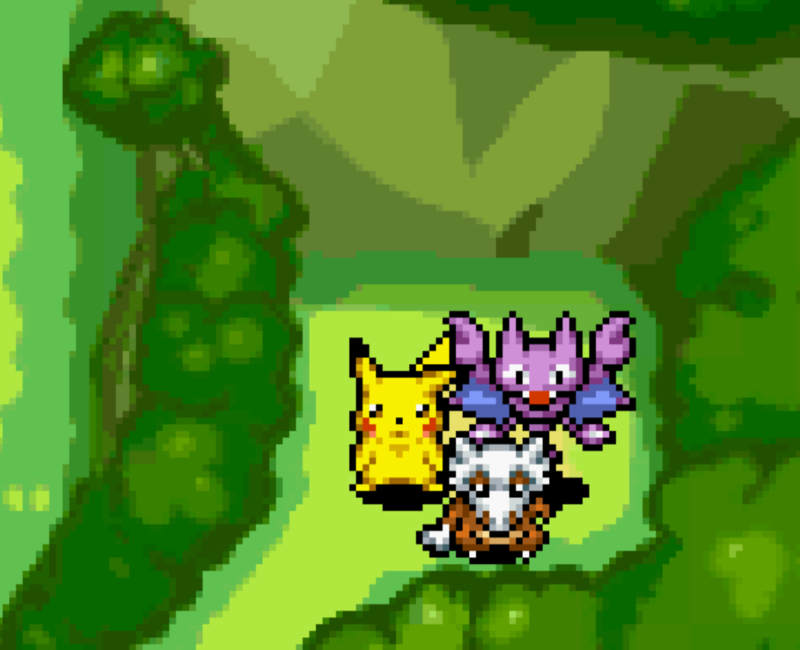 Since Zapdos is about level 20 I'm going to be getting my main two just slightly above that before I tackle that fight. Also I've cleared Silent Chasm but other than a few level ups the team hasn't changed at all (didn't even get a recruit yet) so I'll probably update again after Mt. thunder OR when I get a new recruit. Mhm...Zapdos shouldn't be too hard I think xD But still, you'll never know if lady luck decides to ditch you at the last minute! 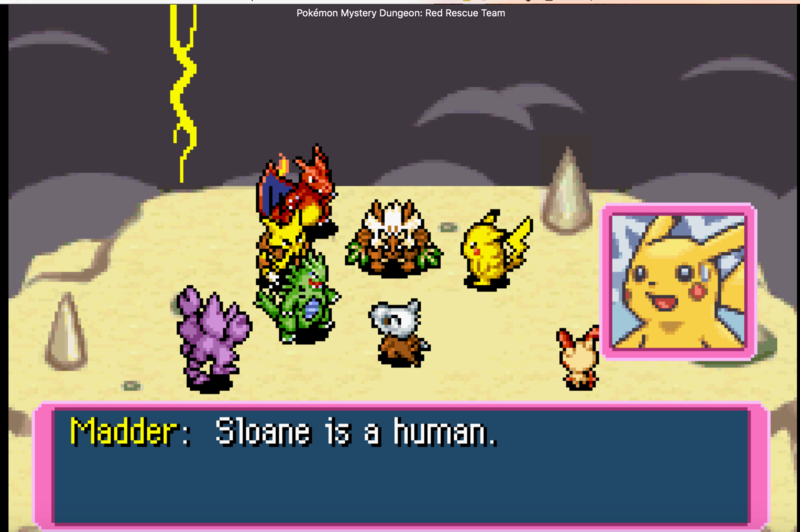 :'3 GOOOOOOD LUCK SLOANE!! I hope so, I have zero type advantages against Zapdos, my only hope is that with two electric types and a ground type that Zapdos's attacks won't deal as much damage. Team Moonlight has cleared Silent Chasm! We managed to make our way through Silent Chasm and while we didn't get a new recruit right away, we did manage to rescue Jumpluff! But when we tried to save Shfitry the Monsters of the Silent Chasm appeared! It was Zapdos! 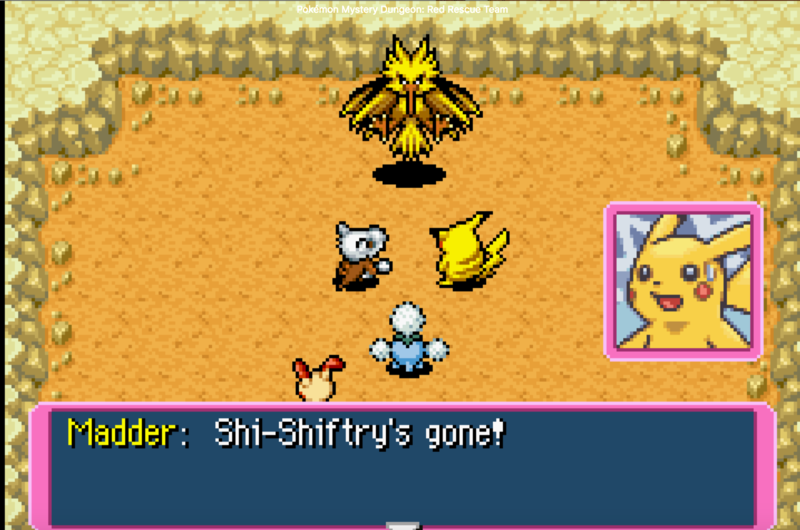 It said if we ever wanted to see Shfitry again we'd have to go to Mt. Thunder. But first we had some training and other tasks to attend to! 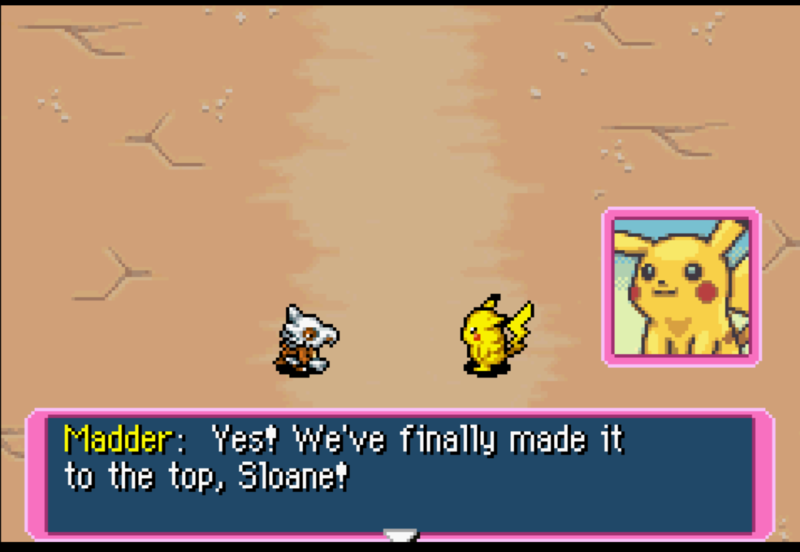 After several more trips through Silent Chasm we finally got our newest recruit, Carwennan the Houndour! 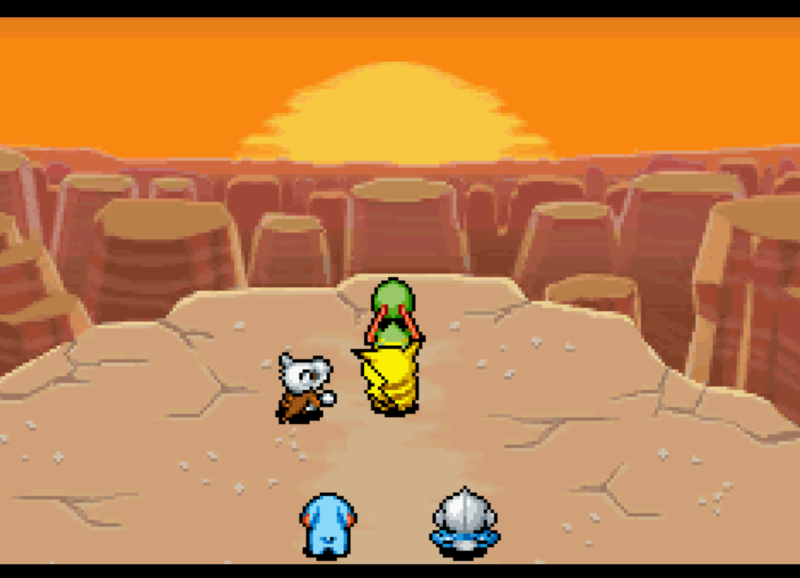 After that and a few more level grinding sessions, Team Moonlight was ready to tackle Mt. Thunder! So we set in with determination, and also hoping to pick up a new recruit along the way! And we did! Just before we reached Mt. 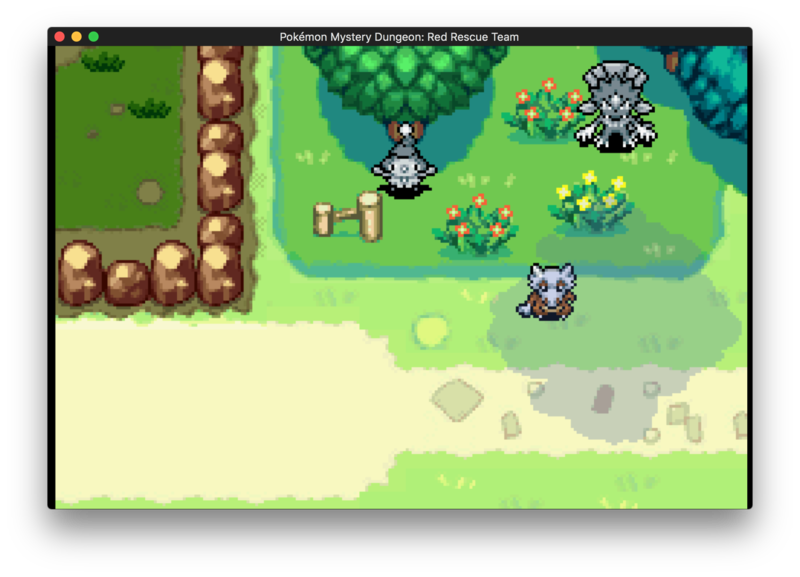 Thunder Peak, Team Moonlight recruited Gligex the Gligar! 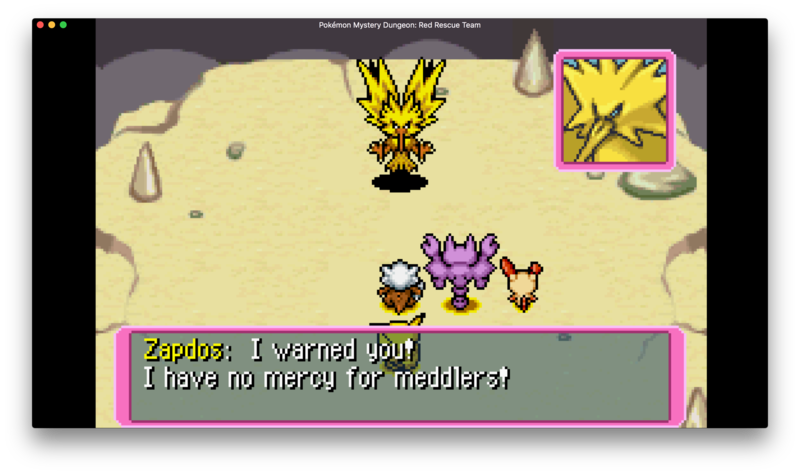 But once we got to the top, Zapdos wasn't exactly pleased to see us. But we were ready! With two electric types and two ground types, plus my lightning rod ability, we definitely had a distinct advantage over Zapdos! 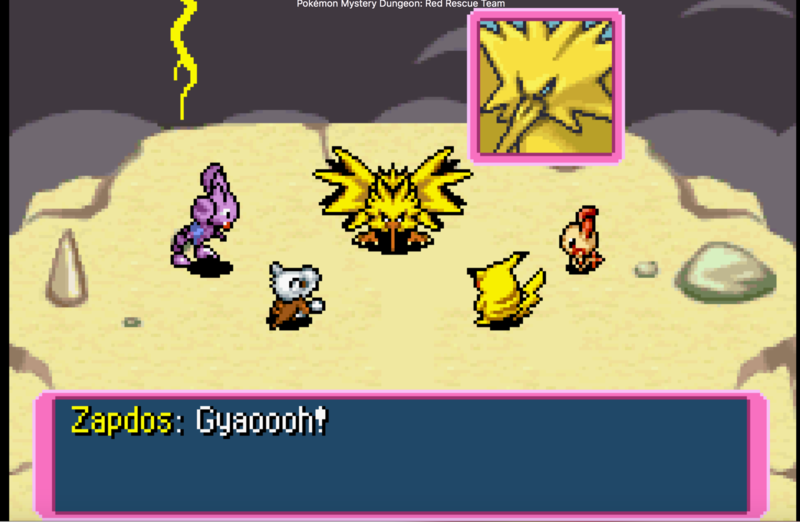 While Madder and I did most of the fighting, Gligex and Rouge did their parts and together we were able to defeat Zapdos! Even Team ACT was impressed! Not sure how they didn't beat us there though. 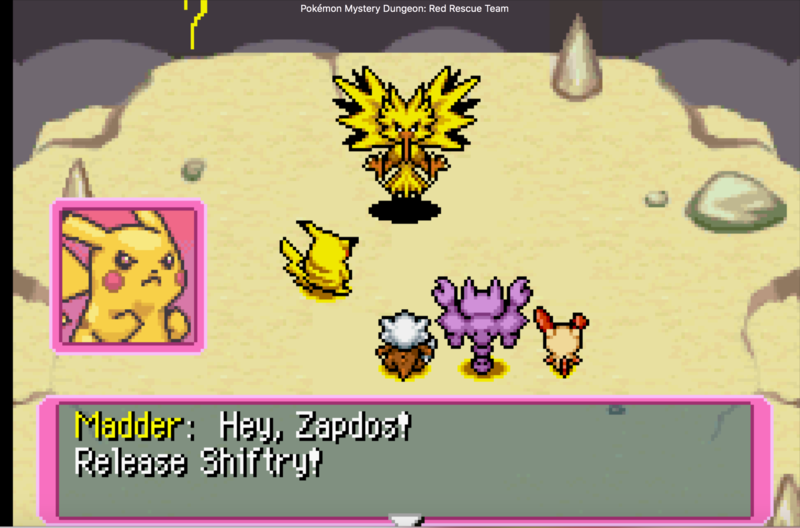 So Zapdos returned Shiftry as promised. But that gave rise to another problem. Team ACT was suspicious of me! 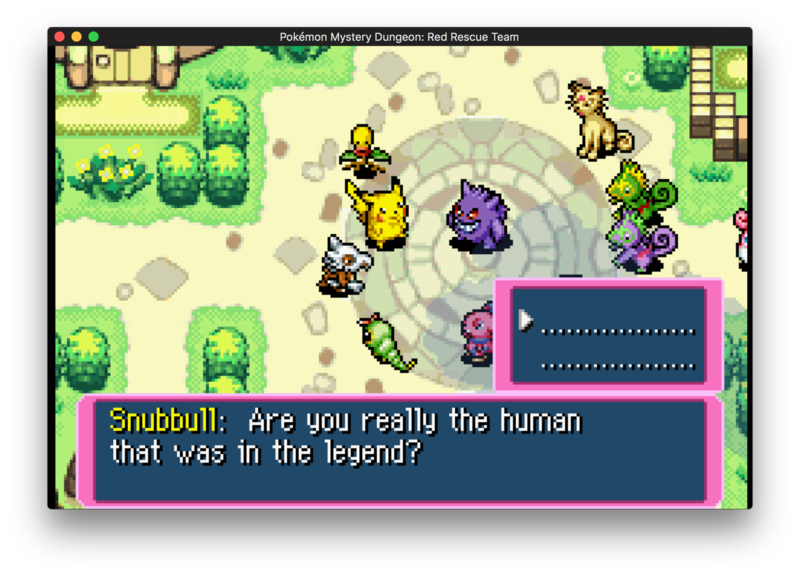 They thought it strange how strong I was for a normal cubone! 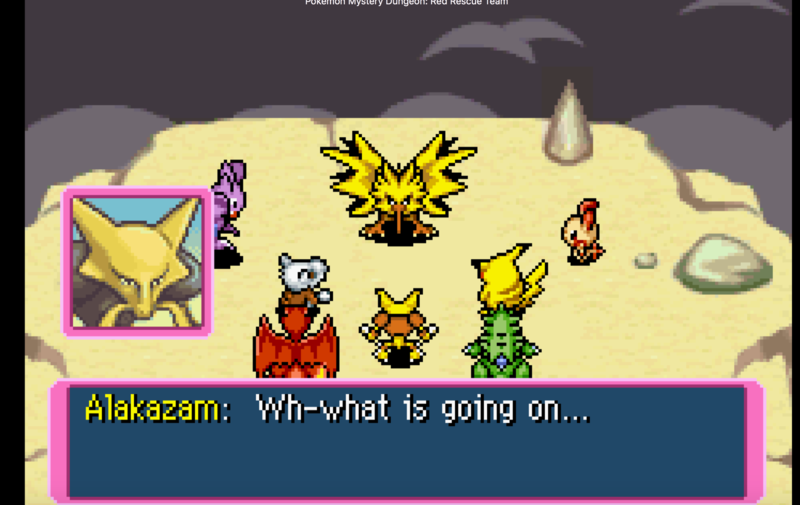 I was planning to keep it a secret but when Alakazam started to question if I was really a pokemon or not, Madder couldn't take it! The snitch! That's not something you just blurt out to people! Geez before you know it there'll be a manhunt out there for me if you keep this up, Madder! 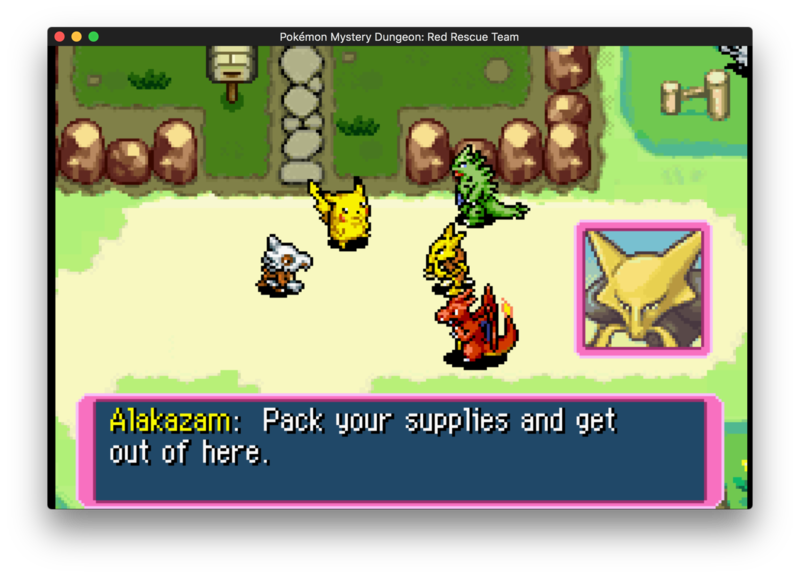 Still, Alakazam gave us a sound recommendation to go consult Xatu on the Hill of Ancients, so it's looking like that's our next destination! Until next time, here's a selfie with our newest recruit, Gligex! Yeah I thought it'd be more fun if it was written like a journal or something. Don't give me that tapatalk curse! Though yes, no deaths yet, but we did have an accidental recruit in Sinister Woods (I was pressing A too many times). And because I don't have the heart to release the little guy, I just won't use him. So meet the latest recruit (that I can't use). Last edited by Noblejanobii; 06-09-2017 at 04:30 PM. I love that you call all your scyther "Lawsuit" XDDD Also GO YOU AND MADDER!!! Too bad you will have to be on the run soon. Actually those are cropped screenshots. Yeah I'm too lazy to resize them. It's in honor of you! YEP TOO BAD BUT MADDER IS TOTALLY OKAY WITH IT. I'm still grinding like crazy just in case. Team Moonlight has cleared the Great Canyon! We made a new friend along the way! Meet Ariamaza the Phanpy! We made it to the Hill of Ancients. 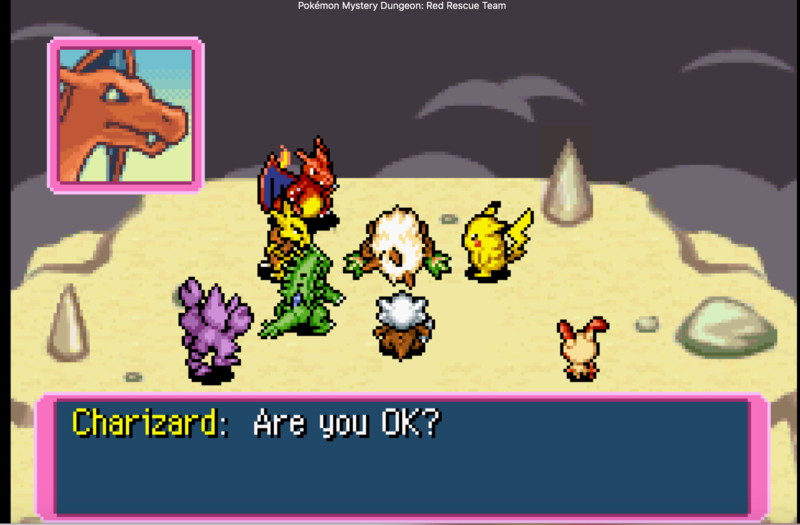 It was finally time to ask our questions about my true origins to Xatu. Problem was, the guy wouldn't respond to anything we said! It took Madder stabbing tickling him to get him to finally answer us! 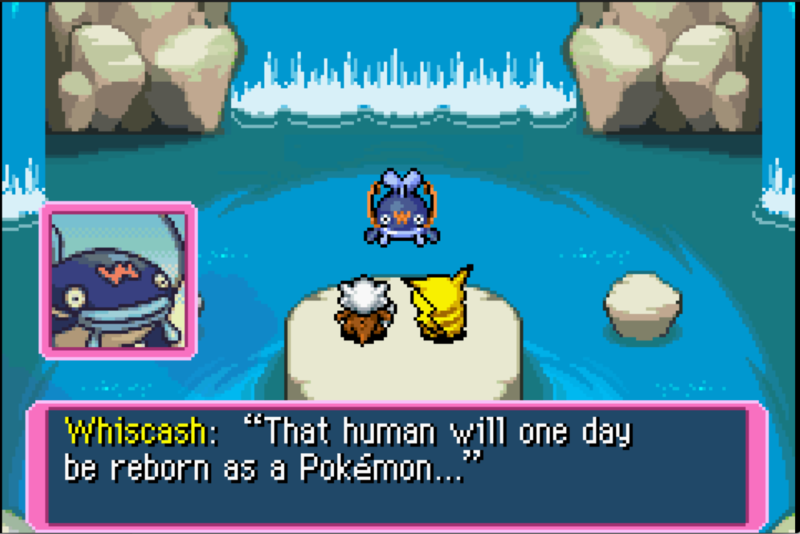 Just like Alakazam, this guy was able to guess right off that I was no ordinary pokémon! He knew I was once a human! I thought that would help matters but in actuality it only made things worse! 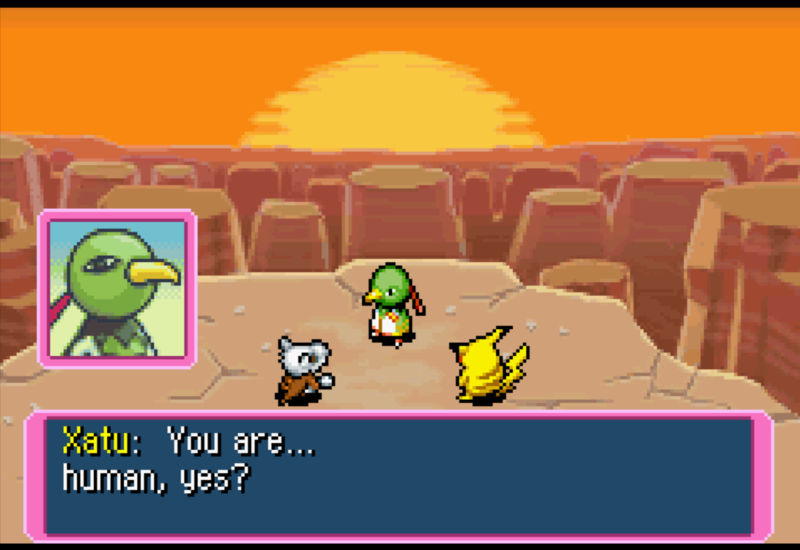 Xatu began to rant to us about the fate of the world he saw every day, and how he was sure I was connected to it somehow. Frightening stuff! I was ready to go to bed that night, because it couldn't be true! I couldn't be the cause of these natural disasters! Right? 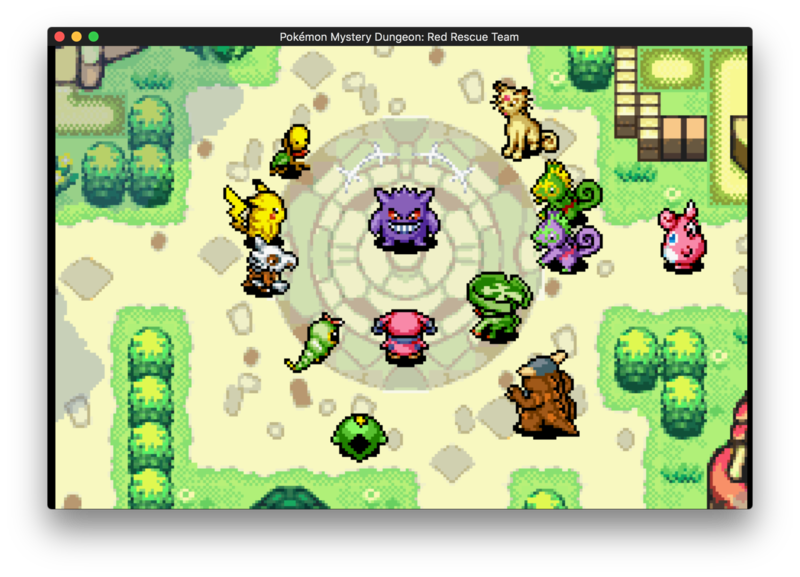 So the next day, Madder and I head out to Pokémon Square to see Lombre, Snubbull, and Bellsprout chatting. 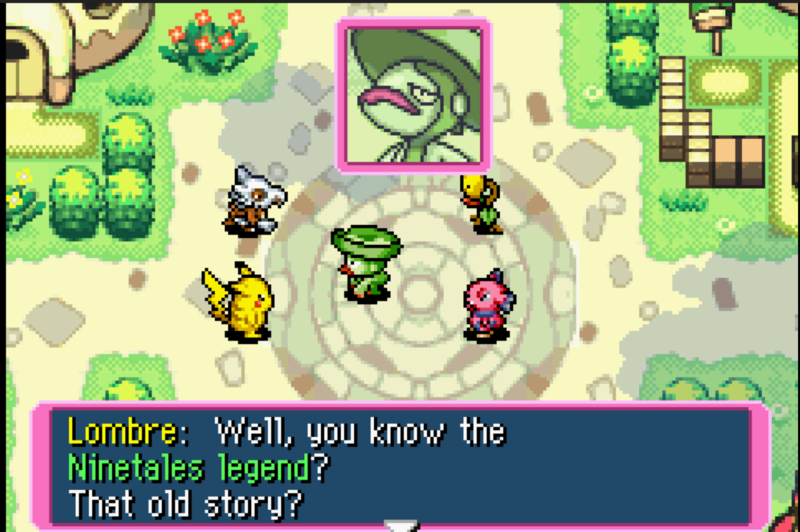 Upon inquiring what they were discussing, Lombre told us about the Ninetales Legend, and how many were hearing rumors that it was actually a true story! 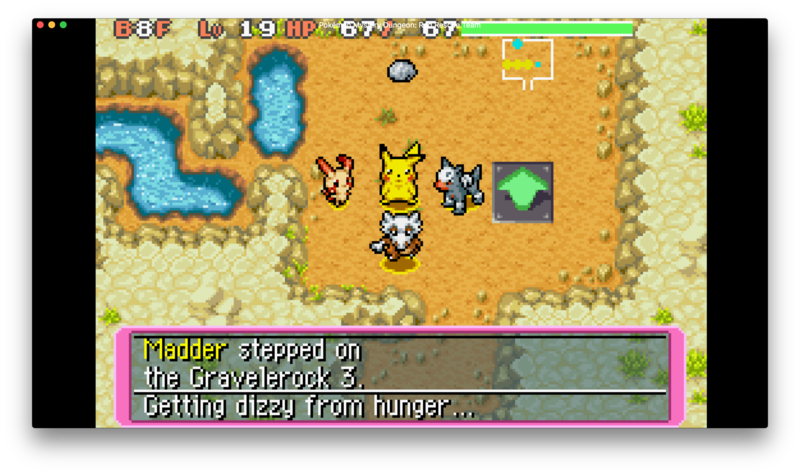 I had never heard of it and apparently neither had Madder, so Lombre recommended we go talk to Whiscash in the pond! Apparently he knew quite a bit about this old folktale. So we went to see Whiscash to hear this famous tale, and it went something like this. Long ago there lived a pokémon called Ninetales. It is a pokémon with powerful psychic magic that supposedly will curse anyone who pulls one of its tails! Well one day, a foolish human pulled one of its tails and Ninetales laid a curse on them that was to last 1000 years. But before the curse could land, the human's partner, a gardevoir, jumped in the way, taking the curse on herself. The ninetales asked if the human wished to save its partner, but the human fled instead. The ninetales, displeased with this response, decided to lay another curse on the human! 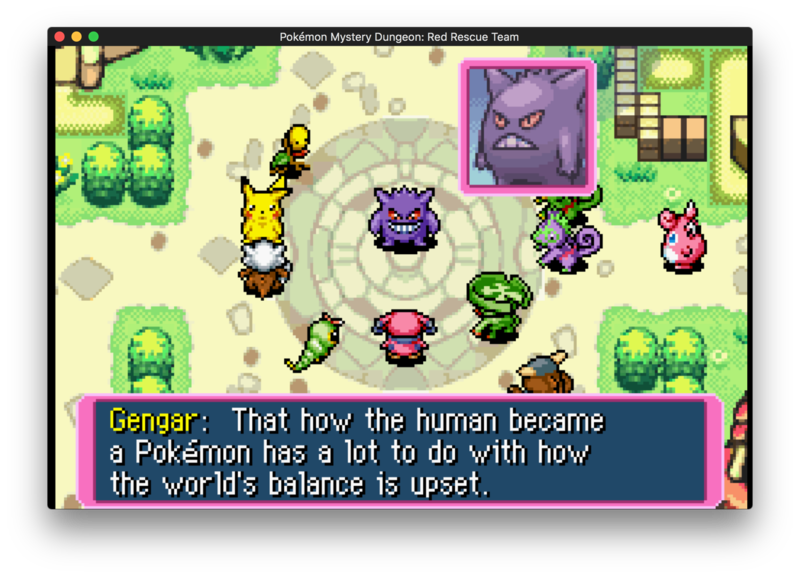 "... and on that day the world's balance will be upset." Suddenly I felt sick to my stomach. 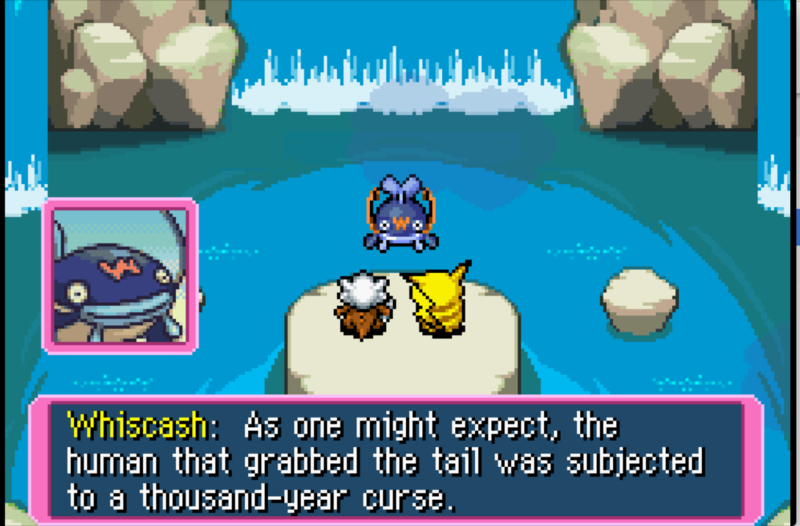 Even though Whiscash was sure it was a fairy tale, suddenly I wasn't so sure, and Madder wasn't looking too great either. So when we returned to our base, the two of us agreed to take the day off. Maybe that would help our motivation return for the next day. Carwennan, Shiva, and Dennis were all happy with covering the jobs we had planned for the day. They did know my secret after all, so even though they didn't believe that human could possibly be me, they understood I would be reasonable disturbed by the thought that it possibly was me. So I went to take a nap and for the first time in a while, I had a strange dream. It felt like a long time since I had had one of these dreams. Usually I just dream about being a cubone in school, which are odd dreams in it of themselves, but nothing like this! But finally, the shadowy figure of my dreams came into focus, and introduced herself as Gardevoir! But before she could describe our relationship, she faded away. When I awoke, I was in quite the sour mood. Now I was sure that I was the human from the Ninetales Legend! But how could that be? I would never run away from my partner, I would never abandon someone! ... right? Madder immediately knew something was up and decided that may we could visit the Kecleon Shop in town for some milkshakes. But when we got into town we saw there was a commotion. And who was rustling it up? 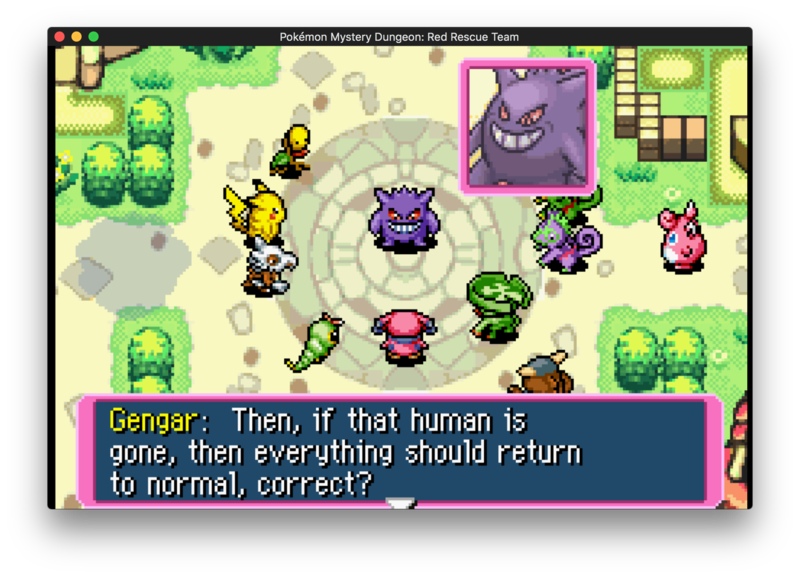 None other than Gengar! I wonder what he's up to this time? Turns out he had followed us to Mt. 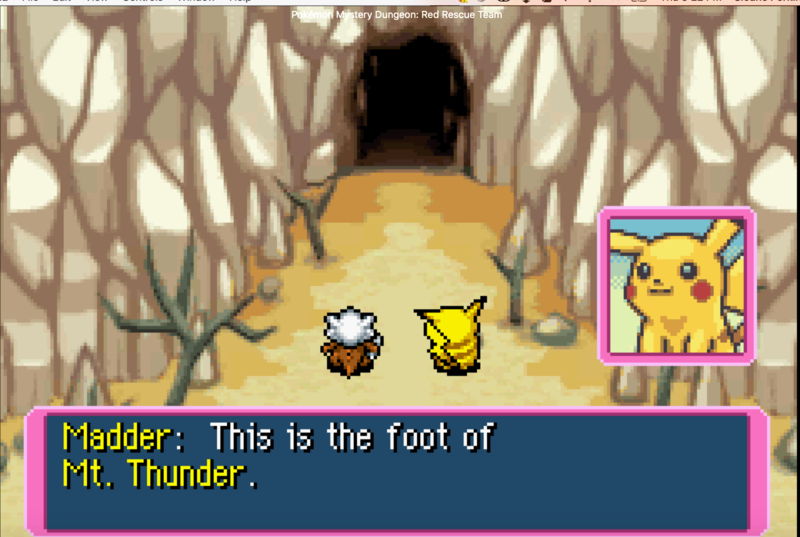 Thunder and the Hill of Ancients! He knew I was human! And now he was blabbing it to the whole town! Could this get any worse? Uh-oh! Is he suggesting what I think he is? I-I mean, it's possible that's how we solve the natural disaster, but I don't wanna die! There's got to be another way to solve this other than killing me. Surely the others would agree! Right? They're my friends! They wouldn't trust Gengar over me? Right? I-I don't know! I have amnesia remember? I can't say for sure either way! Surely my lack of knowledge isn't justification to kill me. Why doesn't anyone trust me anymore! 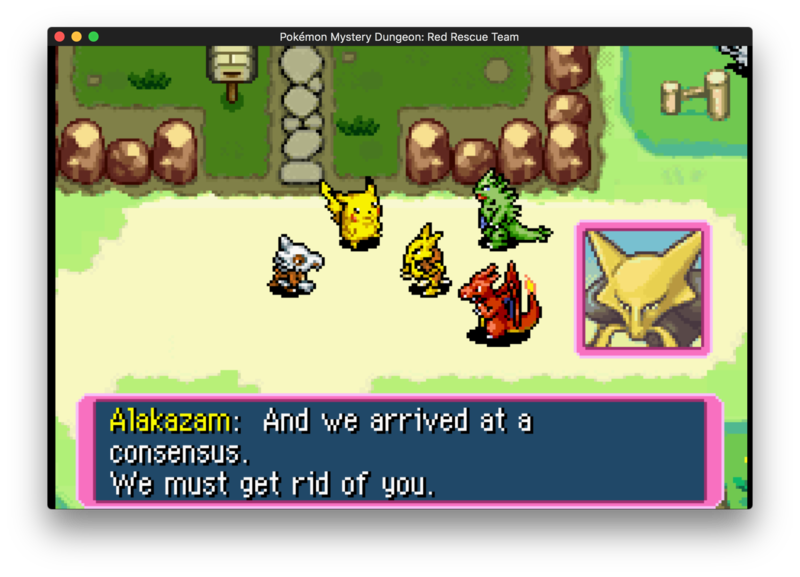 Arceus, y'all had a town meeting that quickly and already arrived at that consensus? Why do you guys trust him over me? 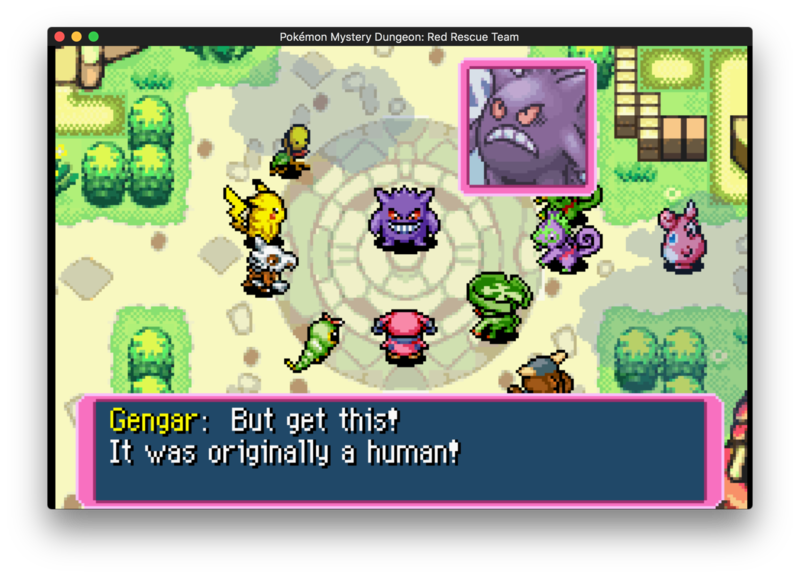 Gengar's always been shady! He wants to take over the world! I just want to live my life in peace. They're giving me a head start? S-So they do trust me! They just don't have a choice! All right, I've got to find Ninetales then, or someone else! Maybe then I'll be able to clear my name! 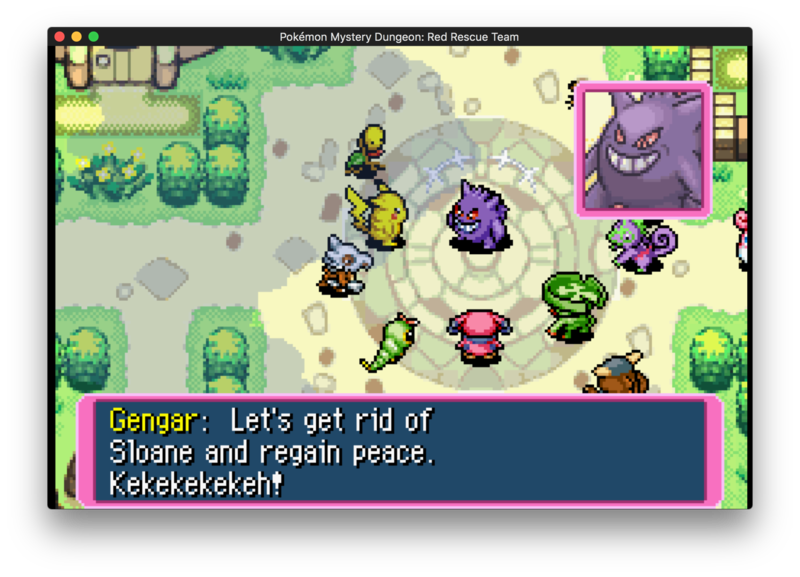 And finally give Gengar what he deserves! 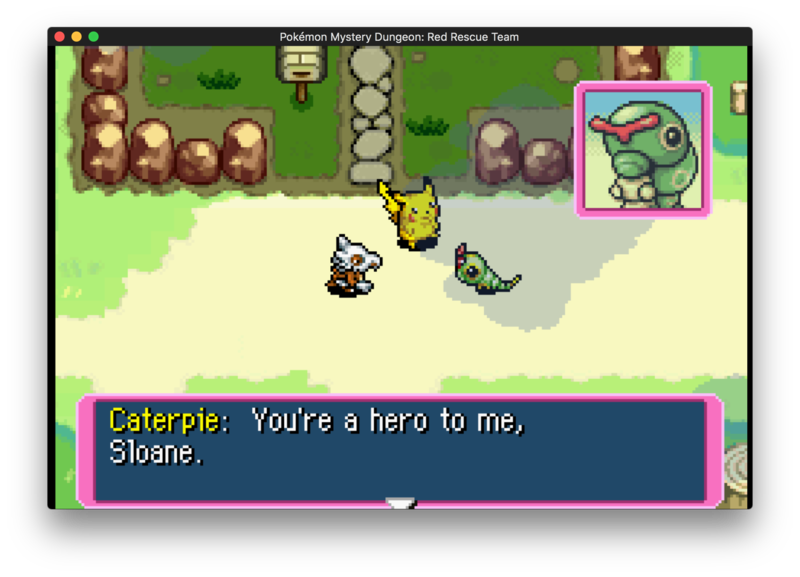 Having Caterpie say goodbye meant a lot to me. I'm glad there's at least a few people in town that still trust me. 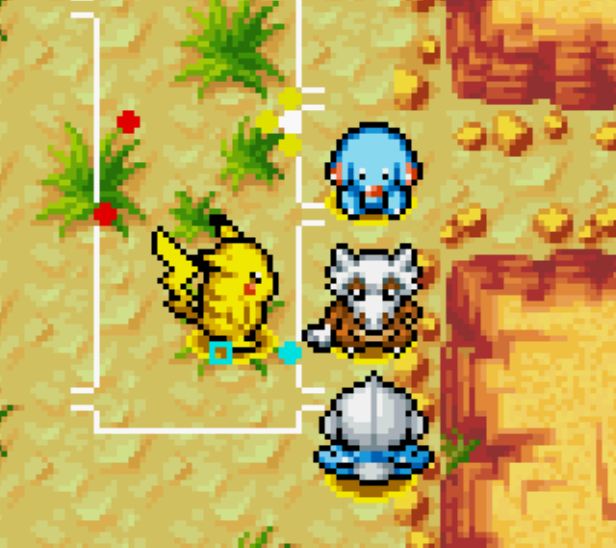 Madder agreed to come with me when I fled so we're leaving Caterpie in charge of upkeep with our base along with the other members of our team. Carwennan especially wanted to come with but I couldn't allow that. I barely allowed Madder to come along. So we're making our escape, just the two of us, to find the truth. Team Moonlight has gained Fugitive Status! Fugitive Status: When one or more members of a specific rescue team becomes an outlaw and is on the run. The entire team is put on temporary suspension and no rescue work is allowed to be done by any member. The member or members that are on the run or not allowed to contact those that remained behind for fear of being caught, and money and items are not allowed to be stored or withdrawn, as that is traceable. Pretty much this means other than saving, I cannot use Kangeskhan rocks for storage or anything else. Forgive me if the standby details are not specific, I can't remember them all and am not allowed to check at my current position. Moves: High Jump Kick, Hidden Power, Confusion, ??? Last edited by Noblejanobii; 06-11-2017 at 07:54 PM.